The Mastiff is generally a large sized dog, but despite its menacing size, it is basically a gentle giant at heart. It is the benign and benevolent personality of a Mastiff that makes it a great companion and addition to any household. If you have children around, you may have some doubts about getting such a big and fearsome dog, but depending on the age of your children, a Mastiff may make a great playmate for your kids. 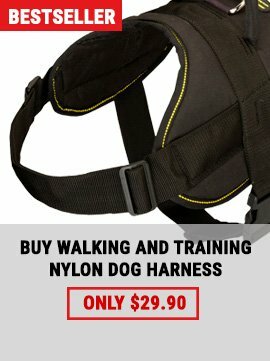 You dream about quality and safe dog training equipment for your Mastiff? Then you will definitely like our comfy training harnesses that make a workout more effective. 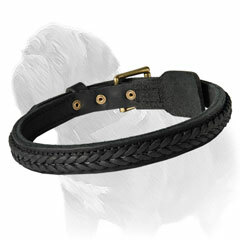 Also we offer you durable leather and nylon collars for safe dog walking and other pet stuff. 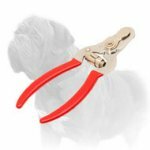 Does your Mastiff suffer from old worn out equipment? 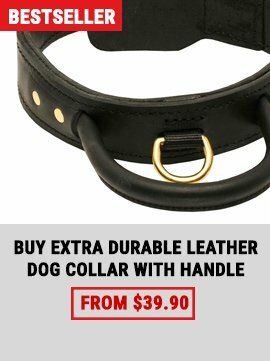 Please your dog with our Innovative Leather Harness with Pyramids. 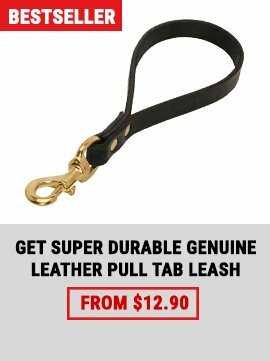 Manufactured of natural leather, it is totally safe and non-toxic for your pet, as well as free for movement. 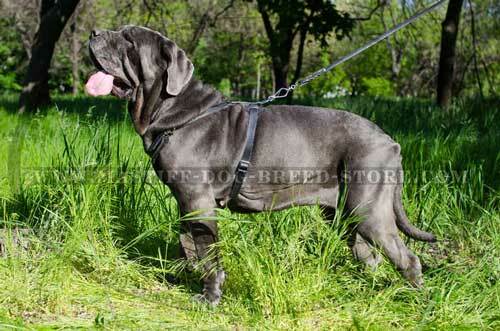 The harness was produced including the requirements of Mastiff breed. Thus, it fits never better and promotes active behavior and good mood. 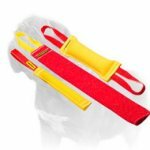 Your dog’s walks, training and exercising will be much easier with this harness and more pleasant for both of you. Various kinds of plaiting are always modern, trendy, beautiful and appropriate in hairdos, cloths, as well as in dog world. It is a symbol of purity and youth so braids always look fantastic. Braided belts are excellent accessories for every day wearing and they never lose their popularity over time. This Leather Braided Collar will perfectly fit Mastino Neapolitano, Cane Corso, Dogue-de-Bordeaux, Bullmastiff and other Mastiff breeds. 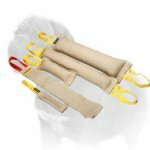 It is strong and reliable item very good for training, daily exercising or simple walking.